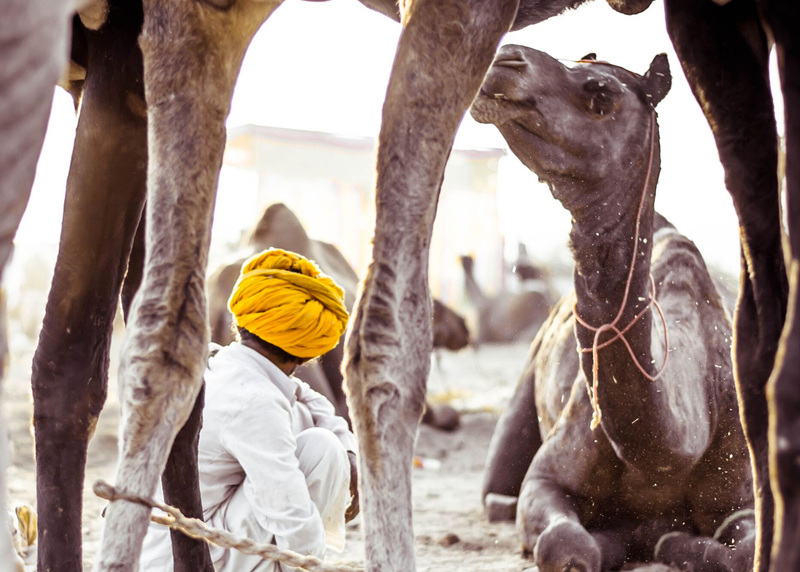 Holi, Diwali and Pushkar are probably the three best known fairs and festivals of India. 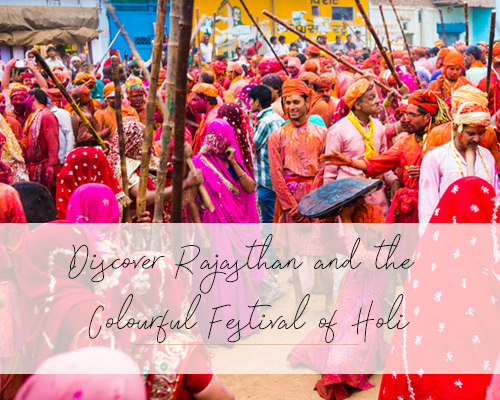 Holi and Diwali in particular are celebrated over most of the country in what the world has come to recognise, in their own unique and spectacular ways. 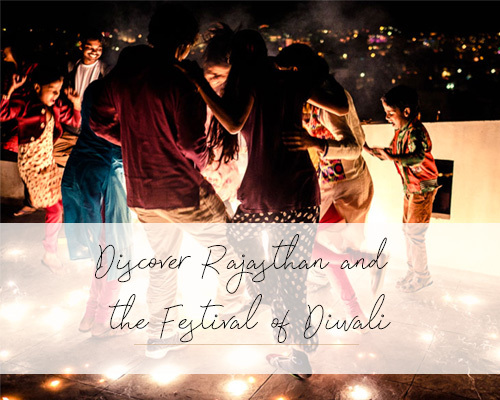 Other festivals include the kite festival in Gujarat and Rajasthan, Bateshwar and Nagaur cattle festivals, Onam in Kerala and its famous snake boat races. 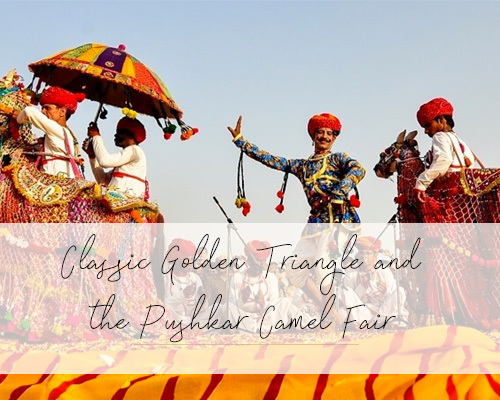 There are also modern festivals which are now capturing the imagination of the traveller, from sufi festivals to techno fests, the now world-famous Jaipur Literature Festival has spawned many smaller literature festivals. Art shows are becoming increasingly popular in Mumbai and Delhi. India even has its own home-grown wine festival. A selection of the main ones is below but we will be happy to assist you with finding something a little more obscure too.